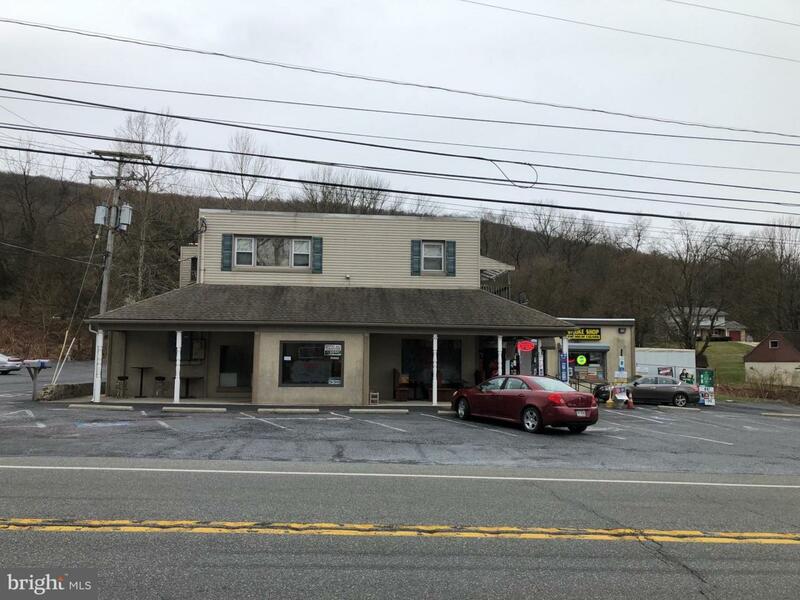 Beautiful 3 unit commercial property along Route 12 Pricetown Road in Alsace Twp. Fully occupied with Sandwich/Pizza Shop where tenant also rents the upstairs 2 bedroom apartment. Next door is Smoke shop with beer sales that present owner runs. Price for real estate and equipment is $275,000 the Beer License is for sale for $50,000 but buy along with real estate for $310,000 total. Please do not speak with tenants about sale of property. Rents are $1,500 for sandwich shop, $700 for apartment, and $1,000 for smoke shop.